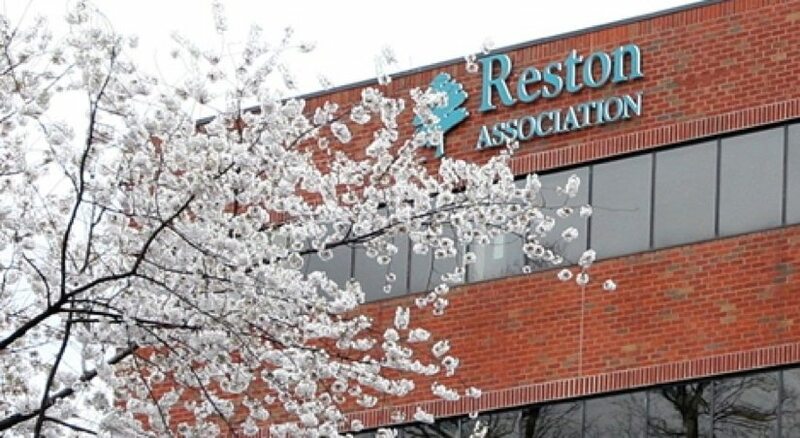 Four positions on the Reston Association Board of Directors will be up for vote in this spring’s election, and the names of the candidates have been released. No incumbents for those seats are on the list. Up for vote for three-year terms are an at-large seat currently held by Jeff Thomas; the Hunters Woods/Dogwood District seat, currently held by Lucinda Shannon; and the apartment owners’ seat, currently held by board president Ellen Graves. Graves has reached her two-term limit. Neither Thomas nor Shannon, who are each coming to the end of their first term, applied for re-election. The North Point District seat currently held by Danielle LaRosa will also be up for vote. LaRosa was elected in 2016 but will resign at the end of her first year. The person elected to fill the seat will serve the remaining two years on the existing term. 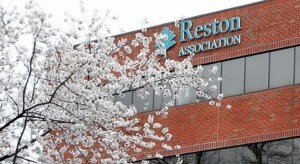 More information about each candidate is available at the Reston Association website. The deadline for potential candidates to file was Jan. 27. Candidates have until Friday to withdraw their applications, according to Mike Leone, RA communications director. Votes will be cast by residents between March 6 and April 3. Election winners will be announced at the RA board’s April 11 meeting, with the new board to be sworn in the following day.